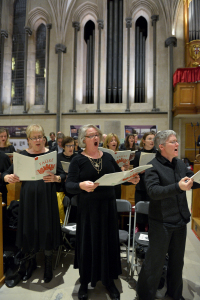 The Bar Choral Society was founded in 2014 and presented its inaugural concert in June 2014 in the Temple Church to great acclaim. The Bar Choral Society offers the opportunity to barristers, judges, family members and those who work with the legal profession to come together to sing choral music to a high standard. 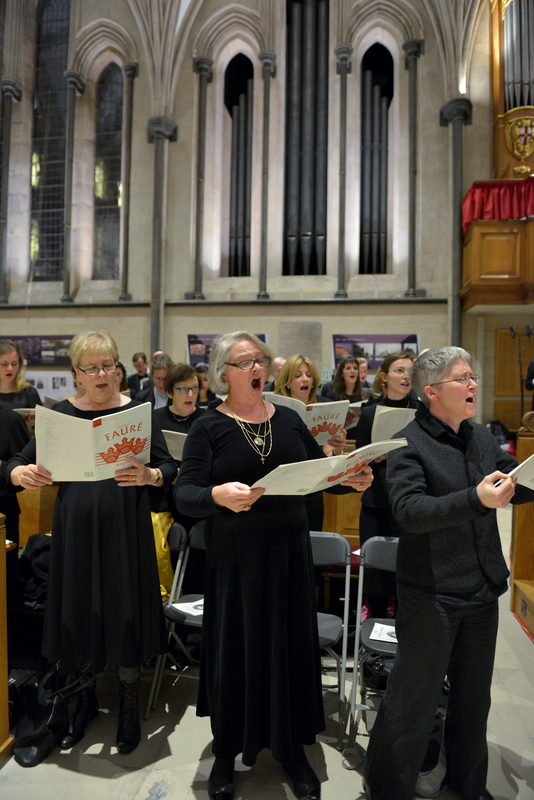 The Society rehearses and performs in Temple Church which has a long association with the Law, providing a wonderful acoustic and a beautiful setting for the choir. Society’s other officers can be seen here. 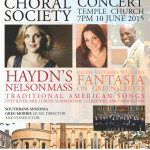 The Society is funded by annual subscriptions, concert receipts and contributions from supporters and sponsors. 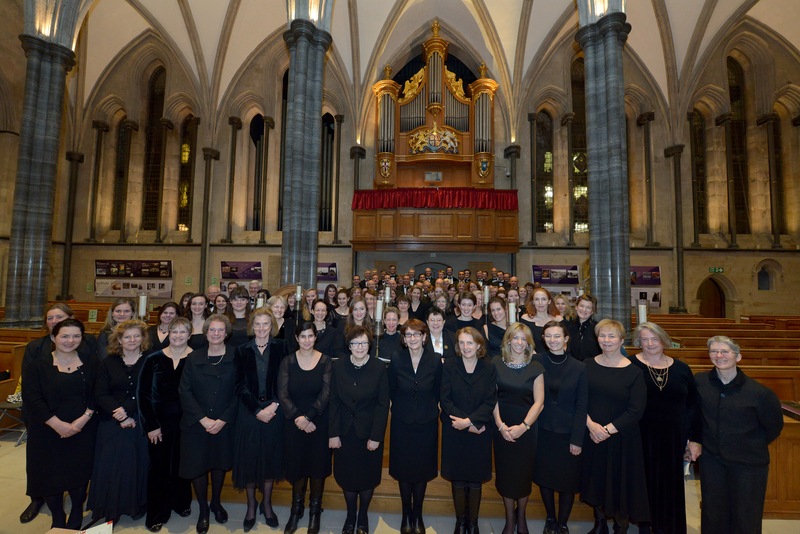 The choir sings approximately two concerts a year and now has in the region of a 100 members. 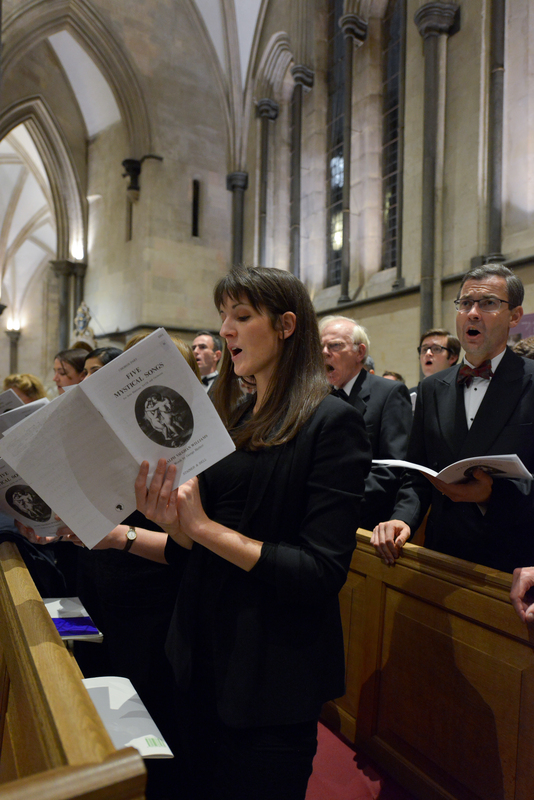 The Society’s 2019 Summer Concert will be on Monday 8th July at 7.30pm in Temple Church when the choir will be performing Jonathan Dove’s “Arion and The Dolphin” and Constant Lambert’s “Rio Grande” alongside countertenor Robin Blaze, the Choristers of the Temple Church, pianists Iain Farrington and John Reid, and the Percussion Ensemble of London. More detail can be found on the events page. This entry was posted in BCS on May 4, 2014 by longdistancemedia.